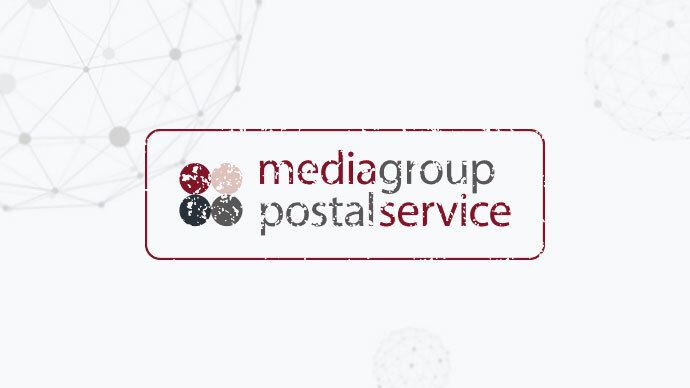 We are delighted to announce that MD Media Group will be joining the World Mail & Express Americas Conference (WMX Americas) 2019 as an Exhibitor. Media Group is a quality driven, customer focused, distribution logistics provider. Media is specialised in national and international distribution of magazines and parcels using well known national and international delivery partners (Deutsche Post, DHL, DPD, Hermes, etc.). Media offers the full range of services from fulfilment, data management to return management. Media can help you to reduce your costs for postage, fulfilment, etc. and can offer a priority service at the most competitive rates. Simple and easy, Media Group is your partner in and from Germany!